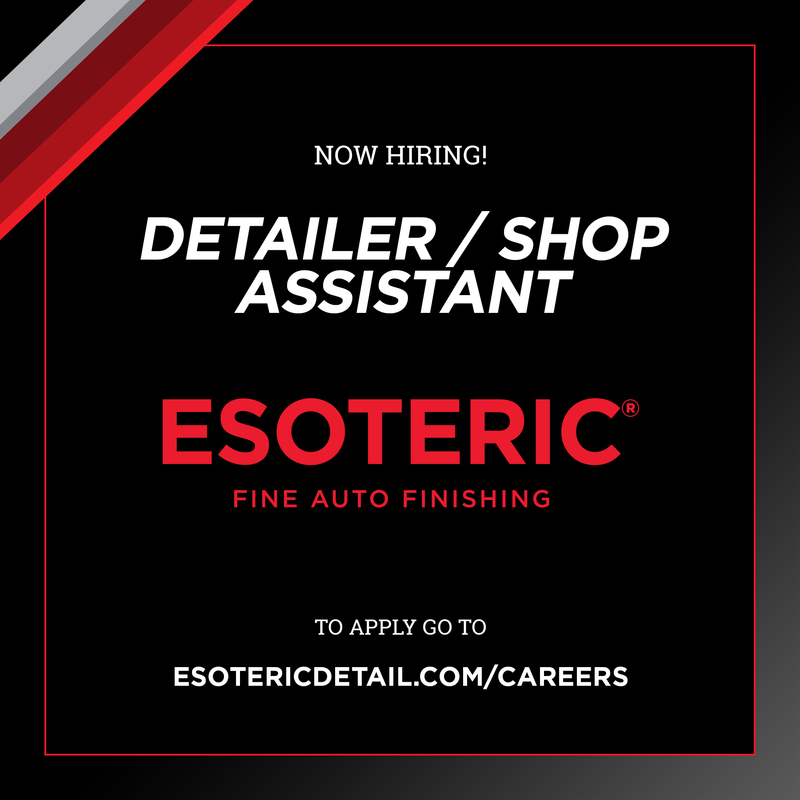 ESOTERIC Fine Auto Finishing is hiring! 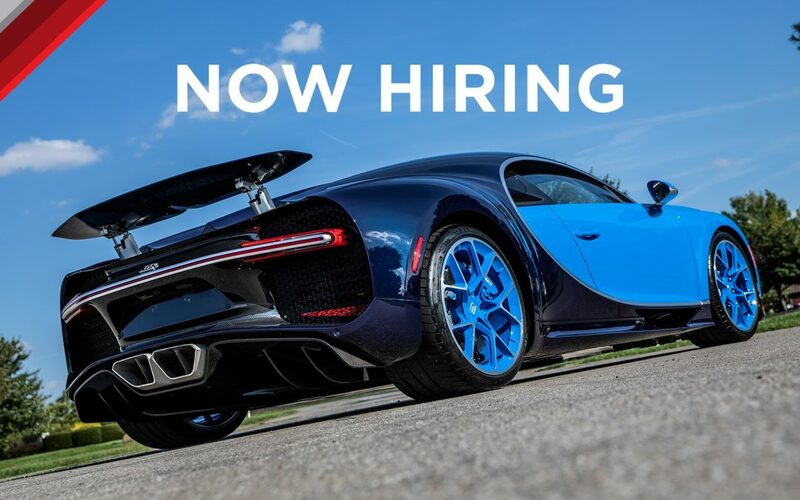 You have seen our work, now be a part of the team! 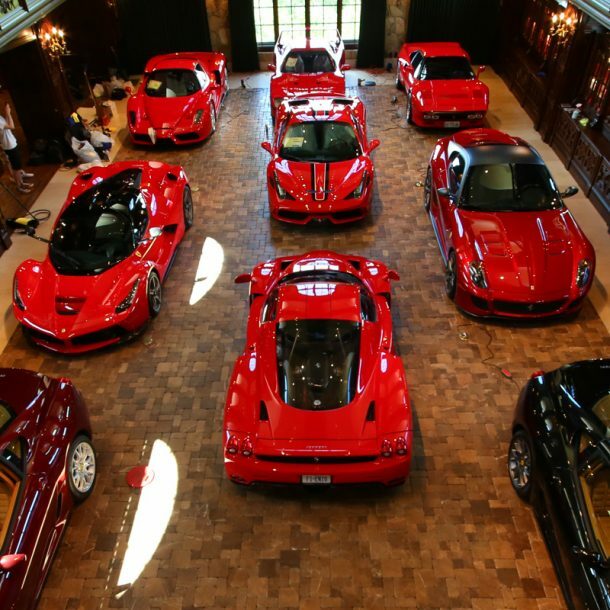 If you are interested in a career in the automotive industry we would love to hear from you. The first position is a “Detailer/Shop Assistant.” Your responsibilities would include general detailing duties and shop operation. 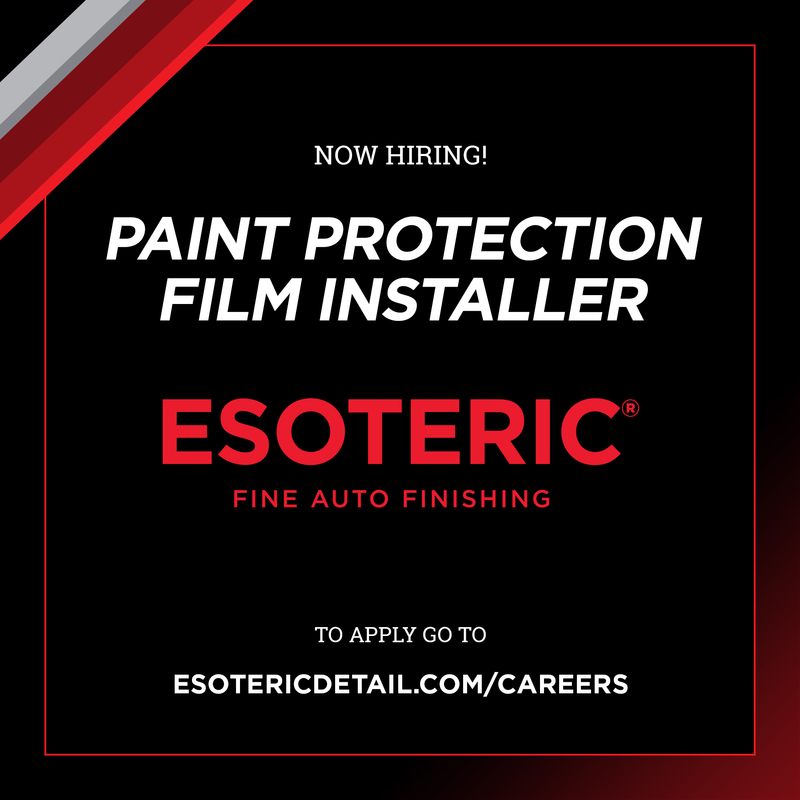 The second position open is a “Paint Protection Film Installer” which involves high-level film installation. Please visit our Career Page to apply.